Every outdoor adventurer knows that Mother Nature can be unpredictable, especially when you’re out on the water. 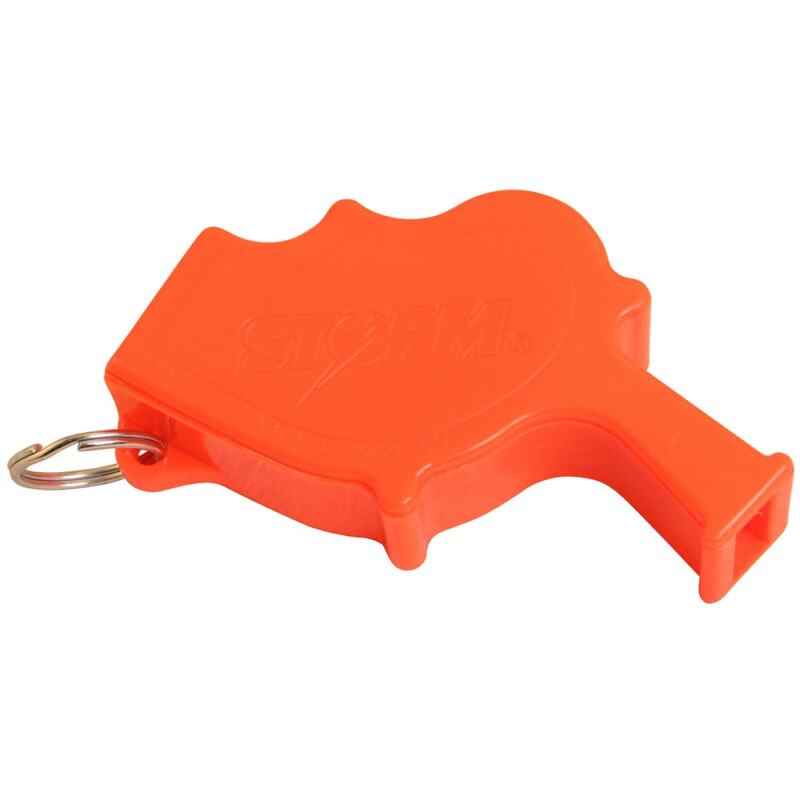 Stay prepared for the unexpected with the Storm Whistle. 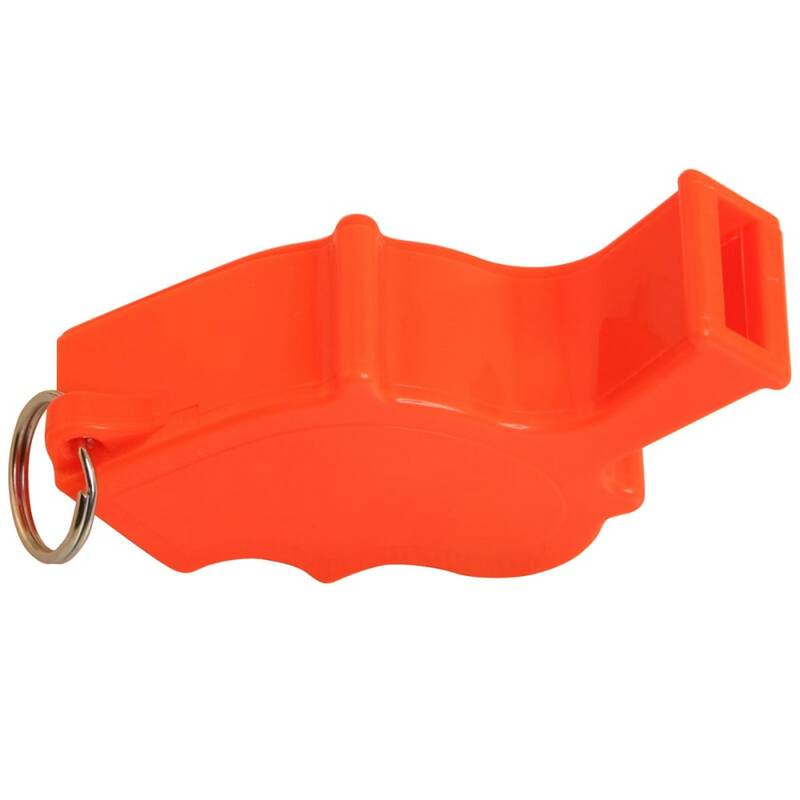 By keeping this whistle within reach at all times, you’ll be equipped to signal distress in the event of danger, unruly currents or even a rip tide.